The International Film and Architecture Festival (FICARQ), organized by Producciones Dímelo A Mí S.L., explores the intersections between architectural language and film language, recognized as one of the most outstanding in the international arena. 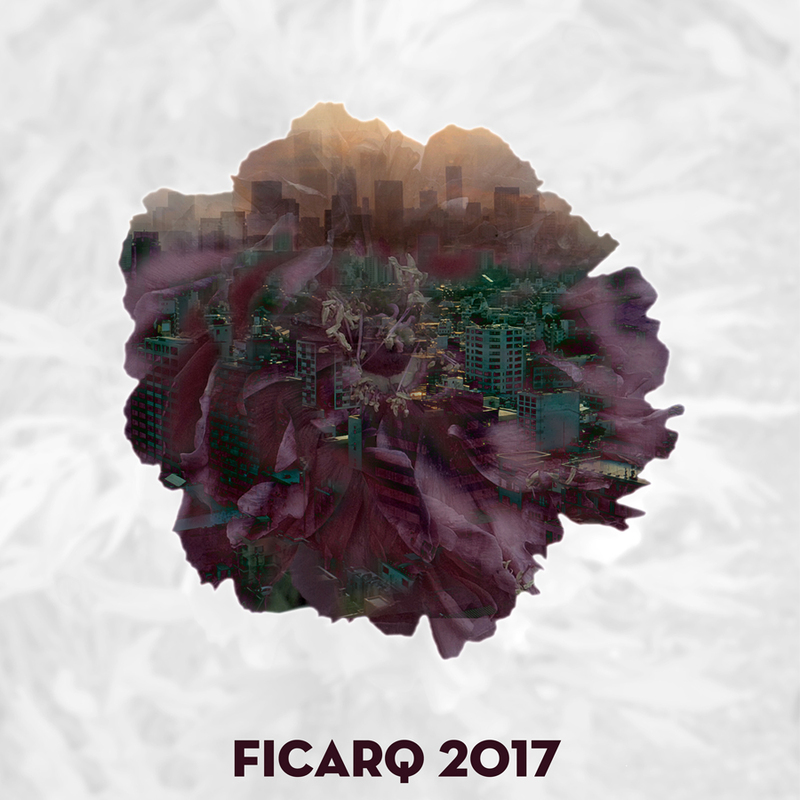 In its fifth edition, from 4 to 8 July in the city of Santander, FICARQ will once again have a double official section dedicated to the international film production of fiction and documentary film, trying to explore the links with Architecture, urbanism and art direction. The official section, the information section and special passes add up to a program of around fifty titles, complete with a series of lectures that will include directors of art, filmmakers, specialists in new technologies and architects, including Blanca Lleó.